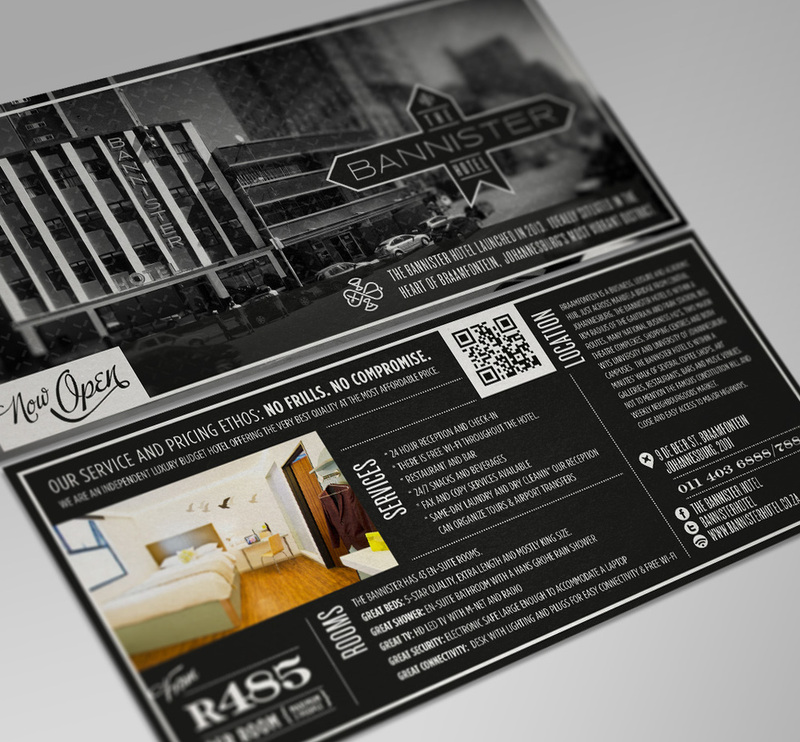 The Bannister Hotel is in the process of being launched in the hub of amazing new development happening in Braamfontein, Johannesburg. 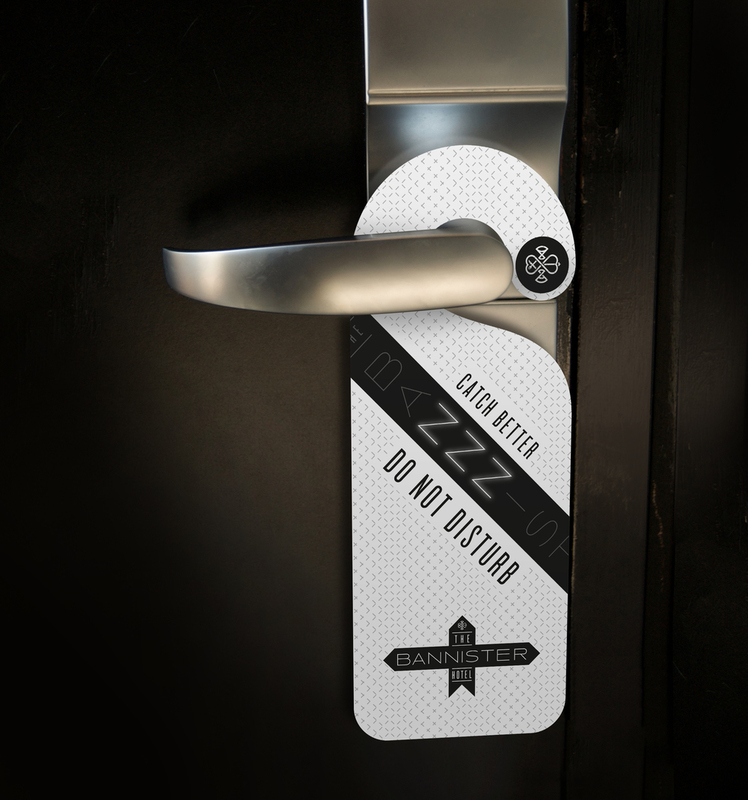 This boutique hotel sits next to Kitcheners bar, and across from the popular Neighbourgoods market. The project thus far has included developing the brand, external design and signage, marketing material and website.